If Japan has the equivalent of a Happy the Man, Kenso is it. Their sound encompasses everything, from polished symphonic prog, to fusion, Canterbury, even touches of Japanese traditional music. The music is (with a couple of exceptions) entirely instrumental, melodically rich, highly spirited, and completely energized. They've been together since the late 70s, off and on, and the lineup has changed over time, but has always centered around guitarist Yoshihisa Shimizu. In addition to guitar, the lineup typically features dual keyboards, bass, and drums — and early on included a flautist as well. Their first album from '81, simply titled Kenso, featured six tracks of varying length, ranging from the pure symphonic prog of tracks like "Umi" to the more delicate "Inei No Fue" ("The Flute in the Shadows") to an all-out avant-garde piece that takes up most of side two. 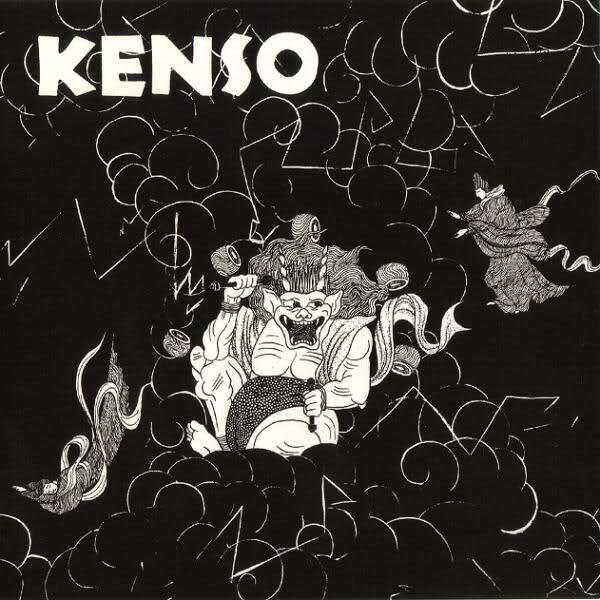 It is also the only Kenso album that features vocals, albeit sparingly. The LP was originally pressed in a limited edition of a few hundred and has never been reissued, so chances of finding a copy are next to nil. Fortunately, the three best instrumental cuts from it were included as bonus tracks on the reissue of Kenso II. 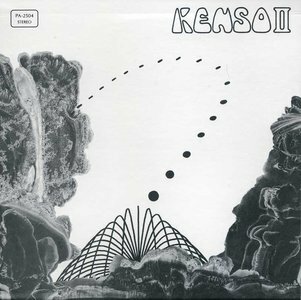 The second album showed more movement toward a symphonic fusion style, blending the energy of jazz-rock with the melodic intensity of progressive, not unlike bands like Hatfield or National Health, but Kenso clearly has their own formula for getting there. 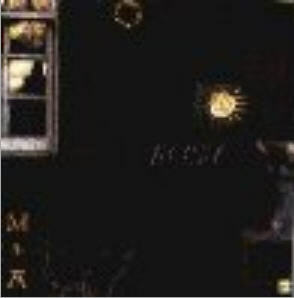 The third album, Kenso (AKA Kenso III), from 1985 (with an origami bird on the cover, not to be confused with the first album) moves even further in the same direction, more polished and perfected. 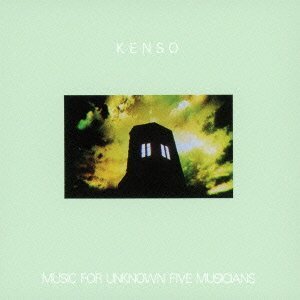 Kenso's finest moment, though, has to be their fourth album, a double-live titled Music for Unknown Five Musicians from 1986, which includes material from their first three albums and a couple (at that point) new tracks. This shows the band in their finest setting — live on stage. 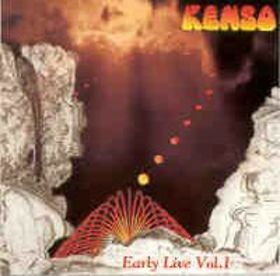 Kenso has released two more studio albums in the years since: Sparta in 1989 features recordings by two different lineups over a four year period, and is their most 'hard-fusion' album of all, while Yume No Oka from 1991 is a more cohesive effort that rivals the spirit of the early years. After a second live album release, Live 92, the band decided to hang it up for a while, and have only recently become active again. In the meantime, two discs of early live material have been released. The first is Sora Ni Hikaru - Early Live Vol. 1, and it contains live tracks taken from three shows between December '81 and July '83 — in other words around the time of the second album. Live tapes of this period had been floating around in collector circles for years, so it's good to see that finally the best material has been cleaned up and released on disc. The second disc is Inei No Fue - Live Vol.2, which contains material taken from three different shows in '81, '82, and '89. The bulk of the material is from the '82 show, which puts it squarely in the same timeframe as the first disc. There is also a studio track recorded in October '79 by an early four-piece version of the band, pre-dating their first album by two years! I would normally recommend the double-live album as the best place to start, but it's impossibly hard to find. Barring that, check out Kenso II for a studio release, or Early Live Vol. 1 for a live starter. All of their albums have my highest recommendation.